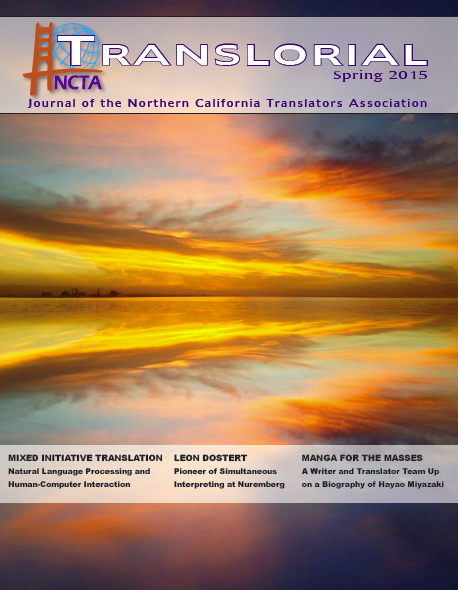 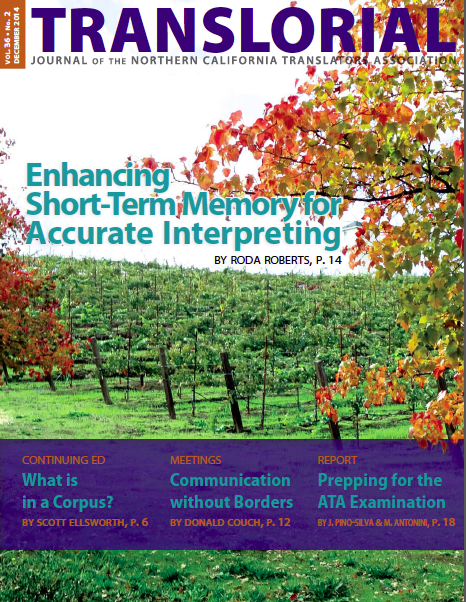 NCTA members can download the Spring 2015 edition of the Translorial in print and downloadable PDF versions, covering a variety of topics. 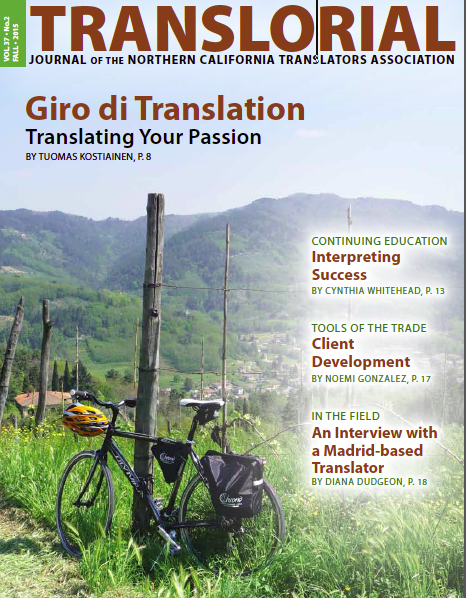 NCTA members can download the Fall 2014 edition of the Translorial in print and downloadable PDF versions, covering a variety of topics. 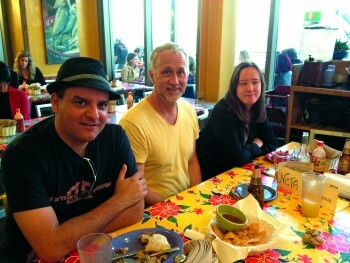 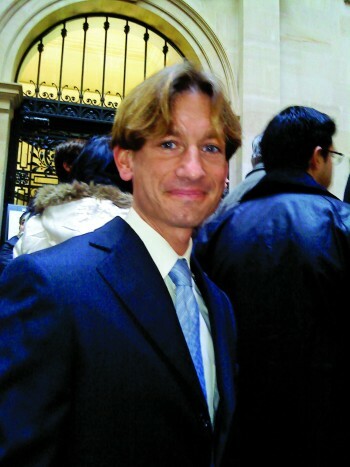 In the fall of 2013, NCTA members attended a unique workshop that led them through the challenges of localizing videogames. 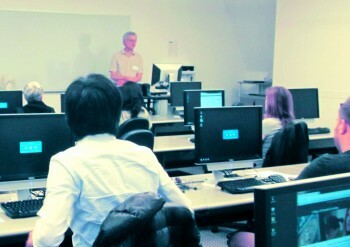 Presenter David Lakritz guides attendees through the challenges of game localization.